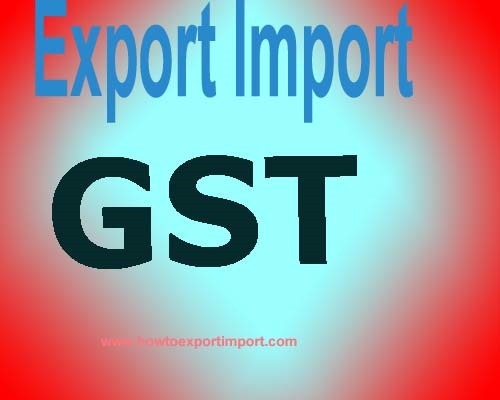 How to login to GST website? Procedures for online filing for existing VAT payers in India with GST. Getting Started with GST in India. 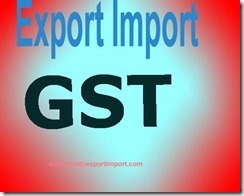 All the existing Taxpayers registered under the Central Excise,Service Tax, State Sales Tax or Value Added Tax(VAT), Entry Tax, Luxury Tax and Entertainment Tax are required to provide their details at the GST Common Portal managed by the Goods and Services Tax network (GSTN) for the purpose of migrating themselves to the GST regime. To begin with, the taxpayers registered under the state VAT Department need to provide their details. All taxpayers other than VAT payers in India will be intimated a later date to provide their details with GST in India. BAIRAGI: On 16 May 2017 sir, I got GST login I/d p/w. but till today (16/05/2017) I am not able to submit DSC, May I submit it now? I am from Assam State. JAGDISH PRASAD VAISHNAV: On 26 June 2017 I HAVE SUCCESSFULLY ENROLLED ON GST PORTAL BUT I CAN NOT RECD. ACKNOWLEDGEMENT & ARN NO. HOW CAN GET THE SAME. Sudeep : On 22 October 2017 My provisional Id has been cancelled. So I could not migrate but I purchased & sold on provisional Id now I can not filed return of said Id. Plz give me your valuable suggestion.